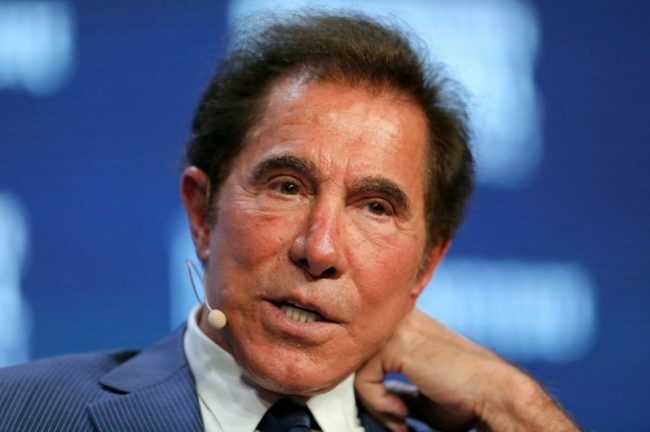 The international gambling industry was recently taken by storm after at the end of January the gambling regulator of Macau reported allegations of sexual misconduct by the leading figure of Wynn casino empire Steve Wynn. He was the Chief Executive Officer of the casino giant and throughout his extensive career, he has helped shaping the international gambling field to its current state. The high rates of interest towards the story and the following investigations have caused a wave of events revolving around the brand. One of the first signs that there is something going on was the fact that the shares of the company began dropping as soon as the news was publicly announced by Macau’s gambling regulator. Back on 25th January, the stock price of the casino developer amounted to $200.60, but throughout that days following the initial outburst they were plunging to $162.22 this Tuesday. As for the financial side of the scandal, this has resulted in millions of dollars worth of damage on the brand. Because of the alleged accusations which were reported by the gambling regulator of the biggest gambling hub in the world, the empire built by the founder of the company is suffering great damage an is threatened by taking even bigger hits. 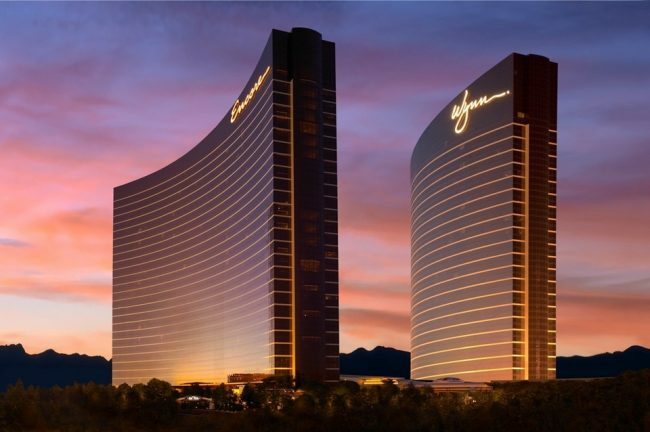 Numerous booking companies which work with Wynn could opt for no longer supporting the business and be in partnership with the gambling operator which has numerous locations around the world. Shortly after the announcement, investigations in the operation of the company commenced. 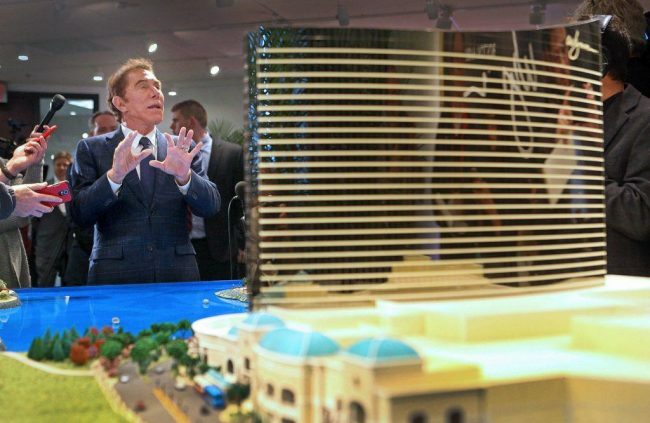 A law firm called Pomerantz LLP began investigating Wynn Resorts Limited on the grounds of alleged security fraud. In a statement issued this Monday the firm claims that it is investigating the operator and its officers and directors. What they are trying to discover is whether or not there have been any security frauds or other unlawful practices conducted by the management of the company. Shortly after the announcement, a spokesperson of Wynn stated that the casino operator is willing to fully cooperate in the investigation process. This Wednesday also brought the news that Mr. Wynn has opted for stepping down from his position the company, but remains at his position that all allegations are false. He stated that all the damages which the brand is suffering at the moment are too much and it will be best if he steps away from his executive role in the company. According to him, the environment is “one in which a rush to judgment takes precedence over everything else, including the facts” and this is what prompted his decision to resign from the leading position at Wynn Resorts. Following the resignation, it became clear that some of the shareholders in the company are going to sue the board of the international casino developer because they failed to look into the allegations before the scandal became public. According to the information which surfaced, there have been reports about such misconduct happenings dating back to 2009. This whole whirlpool of news is damaging for the investors in the company as well as for the brand itself. 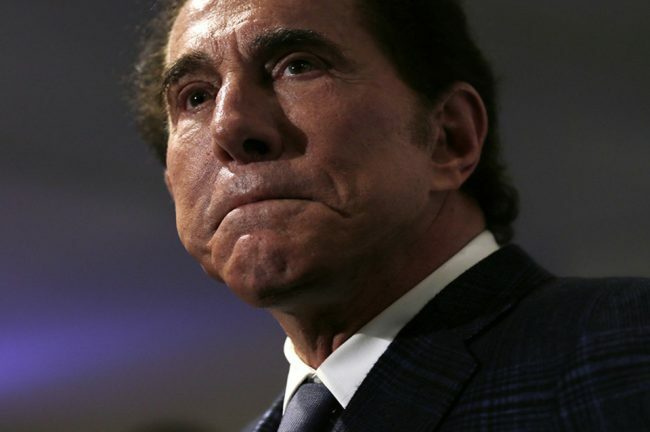 The lawsuit filed in Clark County, Nevada, claimed, based on press reports, that “a board representative” was notified of Wynn’s alleged misconduct in 2009 by Wynn’s then-wife Elaine. There is the possibility that if measures had been taken back then, the current situation would not have been this harmful to the investors in the company as well as for Mr. Wynn himself. Shortly after the announcement of the gambling regulator of Macau, he filed his resignation as the Republican National Committee finance chair. The companies which have been founded by Wynn will now have to recuperate and continue existing without his supervision. Even though the overall effect of the situation is negative, as the stock price has been dropping, this unfortunate event might test the strength of the brand and its capability to recover after a hard hit. The fact that Mr. Wynn is no longer on the leading position might even result in a different direction of development and another approach when it comes to the operation. In order to turn the situation around, the management of Wynn Resorts has appointed Matt Maddox to the position of CEO. Mr. Maddox has been on a leading position in the company since 2013. He might be able to take the company on a different path and introduce a more innovative way of management to the company. Analysts in the industry stated that Mr. Maddox is already well-acquainted with the operations of Wynn and will be able to sustain the policy. Since he has been close to the former CEO, he might attempt to continue the vision of the company’s founder. For the moment there are many factors which remain unknown for the investors, one of them being the uncertainty around the controlling shareholders. It is still not clarified who is going to replace Mr. Wynn in case he decides to sell off his stake in the company, but there are several options known at the moment, some of them being Elaine Wynn, Mr. Wynn’s ex-wife, or shareholder Kazuo Okada. Mr. Okada is a Japanese pachinko tycoon who owns about 20 percent of Wynn Resorts and he used to be Vice Chairman of Wynn. Mr. Wynn’s ex-wife, on the other hand, has 9 percent of the company shares to her name, but she does not have the legal right to sell or vote them in an independent manner. There is the possibility that this would even make any further licensing processes easier for the developer. 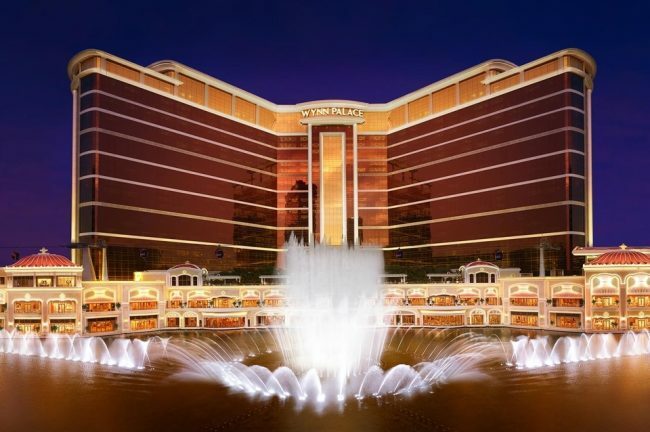 It could be recalled that back in 2002 Mr. Wynn announced that he would not begin building a new location in Macau until some changes have taken place. He insisted on the legalization of gaming debts collecting with the help of local courts. In 2016 right before the official launch of Wynn Macau he again made known his position regarding the government’s table allocation policy. According to JPMorgan analysts, Wynn Macau will not be seriously affected by the resignation of Mr. Wynn and the reason behind this is the fact that Wynn himself was not a direct shareholder in the Macau subsidiary. As for the time being, the newly appointed board individuals are being subjected to suitability checks. Those are the new CEO of the company, Matt Maddox, and Hong Kong-based businessman Allan Zeman, who is going to be the new Non-Executive Chairman. Hong Kong-listed Wynn Macau Ltd said its president Ian Coughlan would also become a director of gaming license holder Wynn Resorts Macau. For some of the individuals which have been in the structure of the company for many years now, the checks are not even necessary, as they have been conducted in the past. 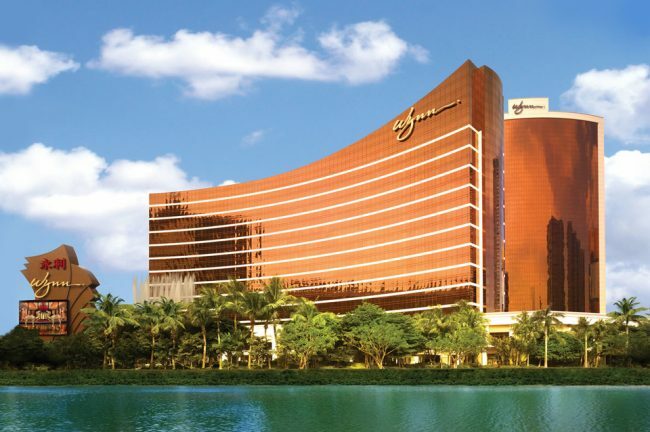 As a further evidence that the operation of Wynn in the largest gambling hub in the world is not negatively affected by the sexual misconduct allegations, the operator announced this Thursday that there will be a salary increase for all eligible employees of the company, apart from the senior management. The changes will come into effect on 1st March and it will consist of between 3.8 percent and 7.2 percent increase. As it turns out from the various factors which determine the current situation, the future of the major international casino operator seems steady and fairly stable, but there are still many uncertainties revolving around the brand. Only time can tell how the new CEO of the company will choose to manage the company and the direction he will take. There is also the added pressure factor of the investigations of the authorities in Nevada and Massachusetts, as well as the trials which will get to the root of any management problem they detect. The year of 2018 will definitely see quite the development and following it closely will be interesting.